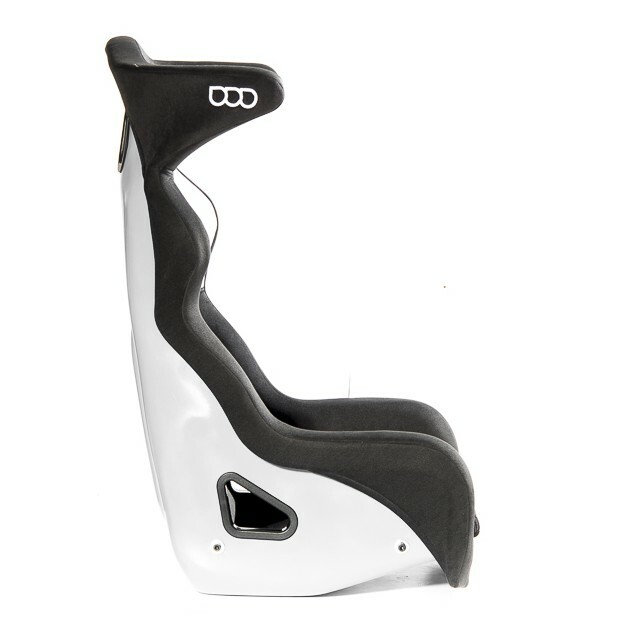 New and revolutionary racing seat, made in fiberglass with a new molding process unique in the motorsport market. 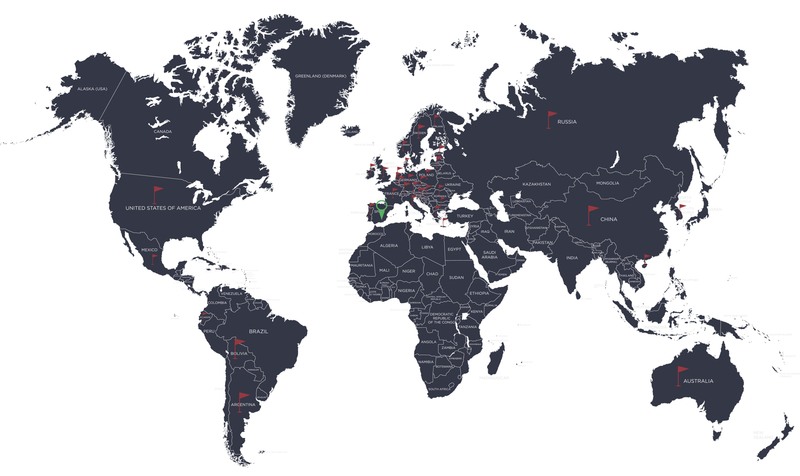 100% Made in Spain, it is submitted to strict quality controls. Manufactured with last generation fiberglass and resins, the seat shell has an astonishing weight of only 5.5Kg. Total weight with cover and tooling: 6.8Kg (F.I.A. shell approved weight: 5.5Kg). Black fire retardand fabric cover. Thin and stylish head protection offers a better lateral vision and an optimal safety. 5 wider harness slots, especially designed to enhance comfort with Hans systems. F.I.A. 8855-1999 approved with n° CS.336.16, it is the lightest fiberglass seat ever approved with this standard. Approved for 5 years, it can be extended to 7 years. Thanks to this innovative manufacturing process, we have obtained a shell as stiff as top of the range Carbon or Kevlar seats, even stiffer in some cases. New white gel coat finish, also available in standard black or red. Removable back and bottom cushions, it is made with top quality foam and it offers optimal comfort; It can also prevent back injuries. The seat covers are made with a flame retardant fabric, approved for O.E.M according to European standards, anthracite color. Delivered with Allen screw 8x150. 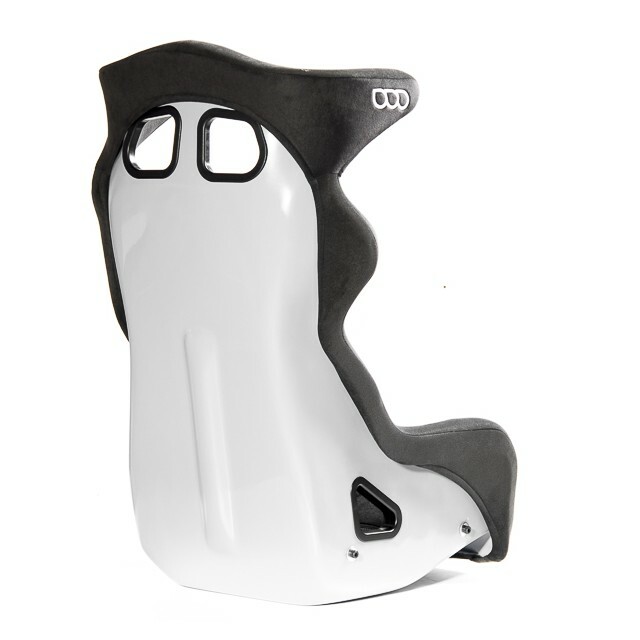 You can now benefit from a racing seat as light and stiff as Carbone ones but for the price of fiberglass.